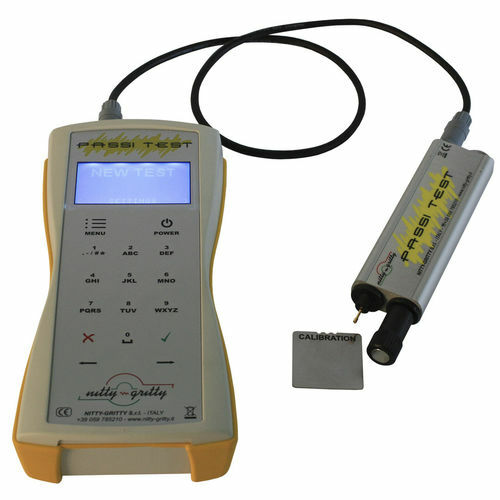 Nitty-Gritty offers PASSI TEST PLUS, a tester to measure the real quality or the passivation level of any kind of stainless steel surface. 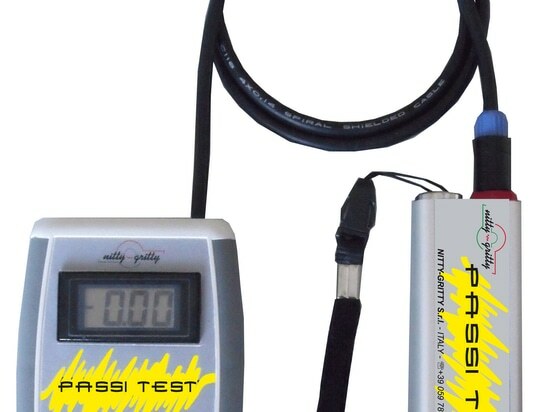 This instrument creates a database with values in Volt concerning the tested surface, and it acts as a certification that guarantees the quality of the passive layer of stainless steel. 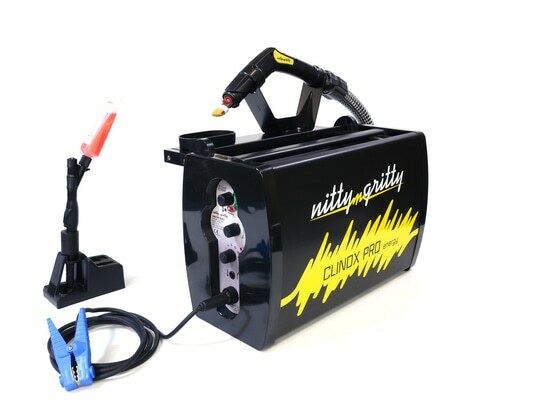 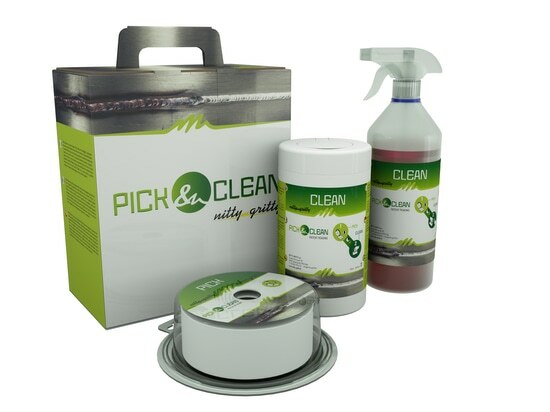 Clinox Pro Energy is the most professional machine of Nitty-Gritty Clinox Line for pickling, polishing and passivation of TIG welding on stainless steel. 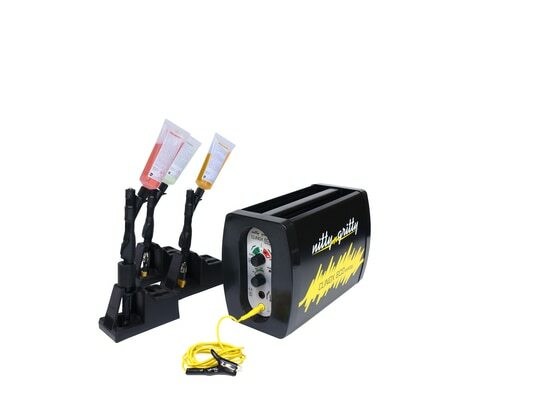 The advanced inverter technology and an immediate electrochemical reaction guarantee a rapid, eco-friendly result on stainless steel welds, allowing the operator to work in complete safety conditions.